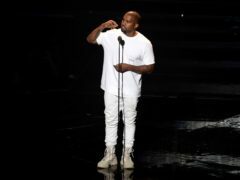 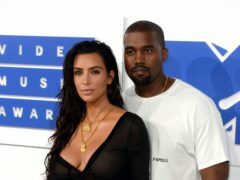 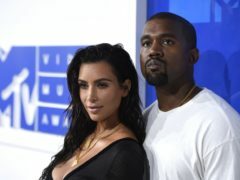 Kanye West has apologised for his “lack of etiquette’ after being called out for using his phone while attending a theatre production. 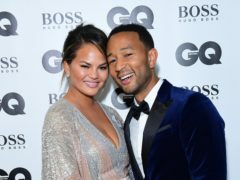 John Legend and Chrissy Teigen hosted a star-studded Christmas special. 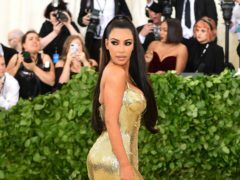 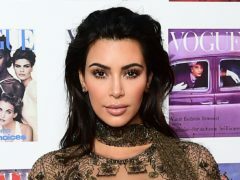 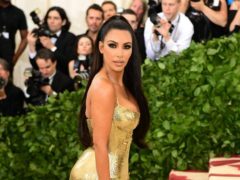 Kim Kardashian West shared an adorable video of her five-year-old daughter North throwing a tantrum while trying to give her mother a makeover. 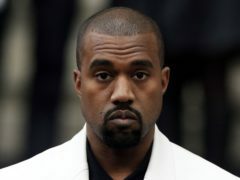 Kanye West has admitted his latest album “isn’t ready yet” as he delayed it to an unspecified date. 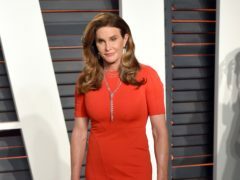 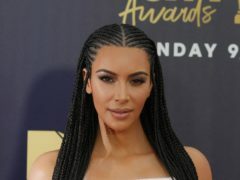 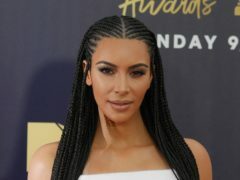 Kim Kardashian West urged people to “come together” during “these trying times” as her home state of California was still dealing with deadly wildfires and the aftermath of a mass shooting. 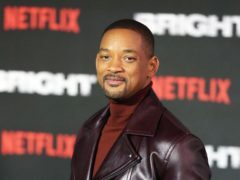 Will Smith has said he is fleeing his home in Calabasas amid the California wildfires. Kim Kardashian West’s home has been hit by the wildfire raging through southern California. 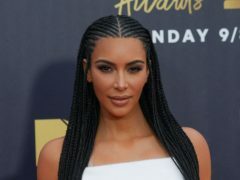 Kim Kardashian West has been forced to flee her home after wildfires engulfed parts of California.